Ritz cracker's manufacturer Mondelez International recently issued a voluntary recall of over a dozen Ritz products which have been linked to salmonella. Put that cracker down, because it might just make you sick. 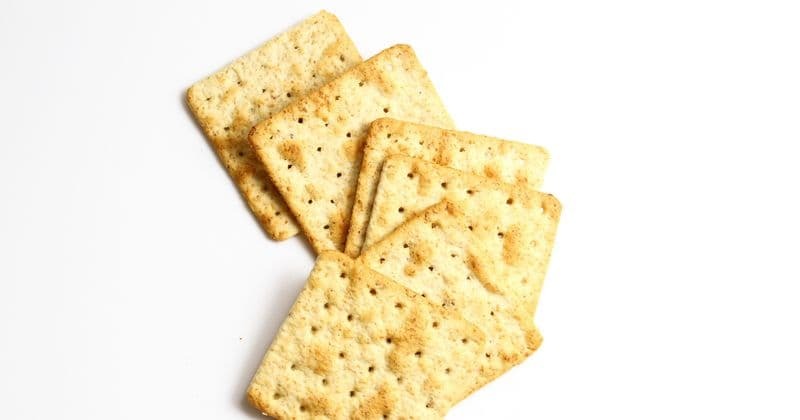 Ritz cracker's manufacturer Mondelez International recently issued a voluntary recall of over a dozen Ritz products which have been linked to salmonella. The official notice, posted by the parent company of the cracker, explained that the recall is being made due to possible health risks. According to the company's statement, the whey powder in the cheese crackers may contain salmonella, a deadly microorganism that can cause serious and sometimes fatal infections. Children and the elderly are more prone to the disease, as well as those with weakened immune systems. Though there have been no reported cases of salmonella, the company is recalling products ranges from January 31, 2019, to April 12, 2019. The company has also listed out the products that they are recalling. A person who has been infected with salmonella will have bouts of fever, diarrhea, vomiting, nausea and abdominal pain. In a few rare cases, salmonella can get into the bloodstream and cause a slew of other illnesses such as endocarditis, arthritis, and arterial infections. The circular also advises consumers not to eat these products and should discard them instead. For any questions directed to the company, consumers have been asked to call this number: 1-844-366-1171. US health officials have recalled a number of products this year. They have issued a warning to people to avoid certain foods due to a sudden and unrelated outbreak of digestive infections that are caused by viruses, bacteria and in some cases, even parasites. Common knowledge is that people can get infected with salmonella through raw or undercooked meat. Business Insider reports that even eggs can contain salmonella. But the bacteria can spread to fruits and vegetables through infected livestock.